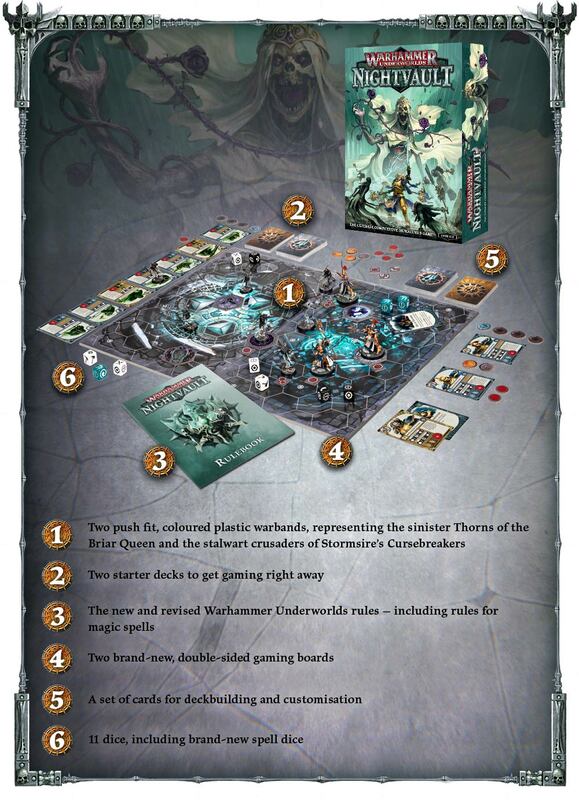 Warhammer Underworlds: Nightvault now has a release date, the 29th of September 2018. That means pre orders go live this Saturday. 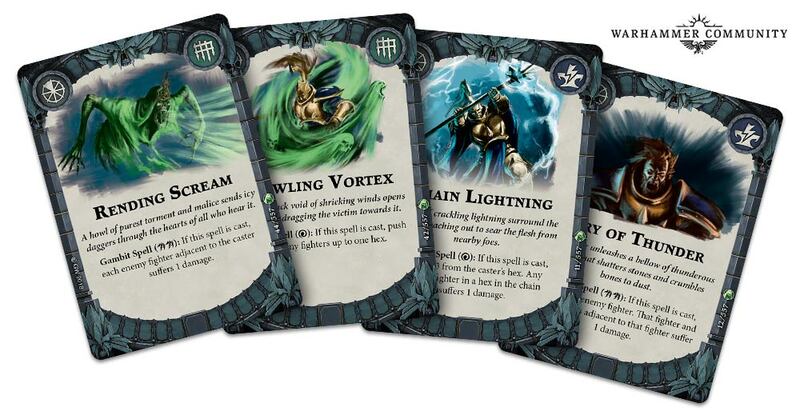 Nightvault is a brand new core set for Warhammer Underworlds and brings two new warbands plus rules for the use of magic. This release will also pave the way for another 6 warbands in the setting. 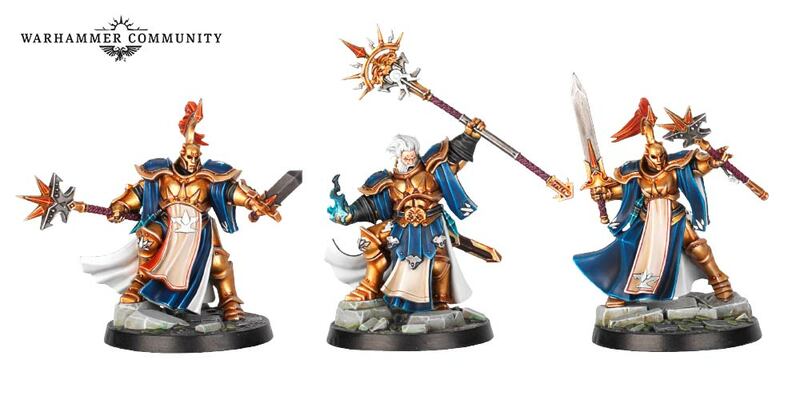 But first lets take a quick look at the two new warbands. The Nighthaunt comes with 7 figures, with the Briar Queen leading her minions on the tabletop. You’ll be able to swarm your enemies with his warband, and they also ingore damage from lethal terrain hexes making them really maneuverable. On the opposing side we have the Stormsire’s Cursebreakers, who once again sees the Storm Cast Eternals get another low model count warband. 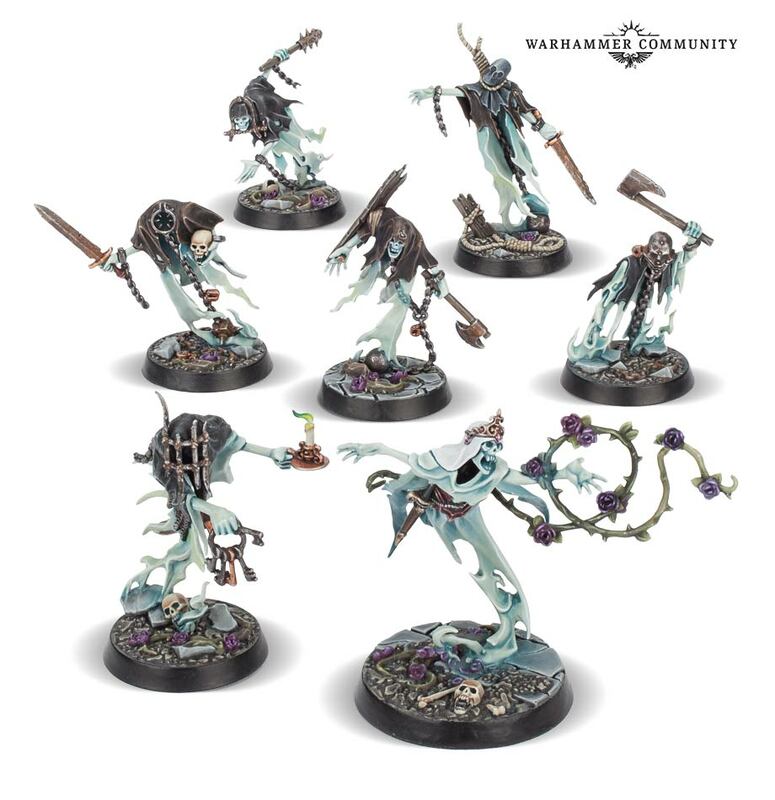 They are however sure to make up for their lack of numbers with magic attacks and the standard Stormcast eternal toughness.